Coco Fusco plans workshops w Sandra Ceballos at Aglutinador in Havana. 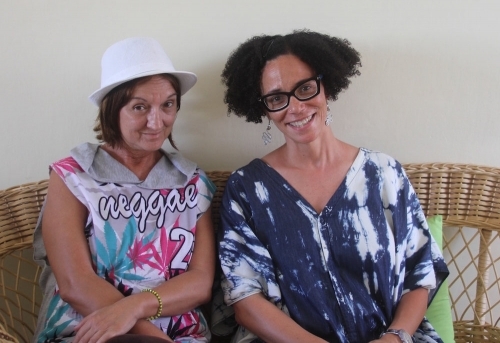 Sandra Ceballos and Cuban-American artist Coco Fusco are planning new workshops in English to be held at Aglutinador that will explore cutting-edge art trends thriving at the margins of officially sponsored culture in Cuba. Artists, arts professionals, students and researchers from around the world will be invited to dialogue with Cuban art historians, critics, curators and artists, visit artists studios and independent art galleries. Workshops will launch in 2018.